Ah, Peggle. You either love it, or you've never played it. While the game's just fine on PC, it's always seemed more suitable for on-the-go gaming, much like Tetris was on the GameBoy. 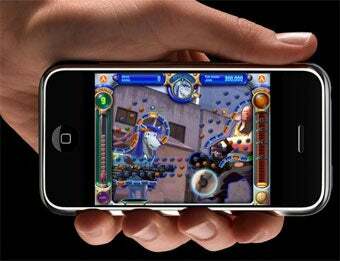 So it's awesome to hear that developers PopCap will be bringing the game to the iPhone and iPod Touch "in the first half of 2009". That's...well, that's kind of soon! Might even be real soon!